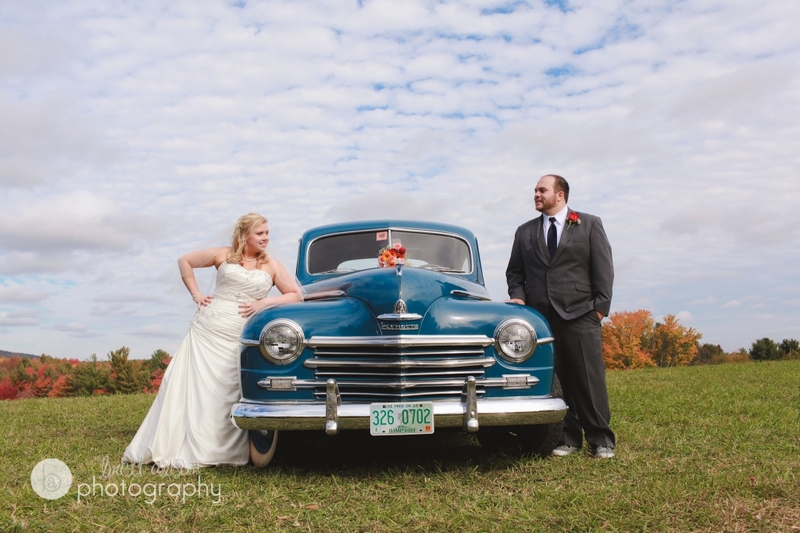 I can't wait until I can blog more of the details and amazing mountain views from Rachel and Anthony's wedding at Kitz Farm in Strafford, NH! 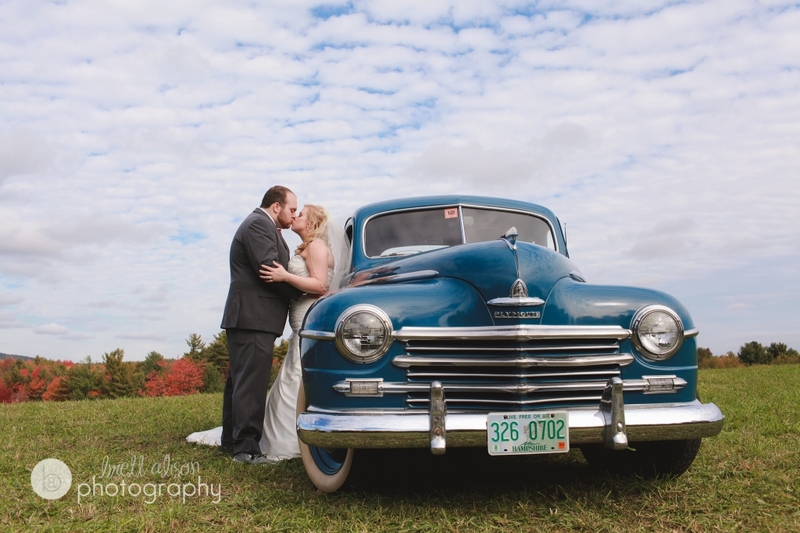 Here are just a couple of photos of the amazing car that the Kitzs have at the farm - for transporting the bride and groom up to the top of the hill on the property. I love it! It's easy being a photographer on a day like this one, at such a beautiful place and with wonderful people!